Welcome! 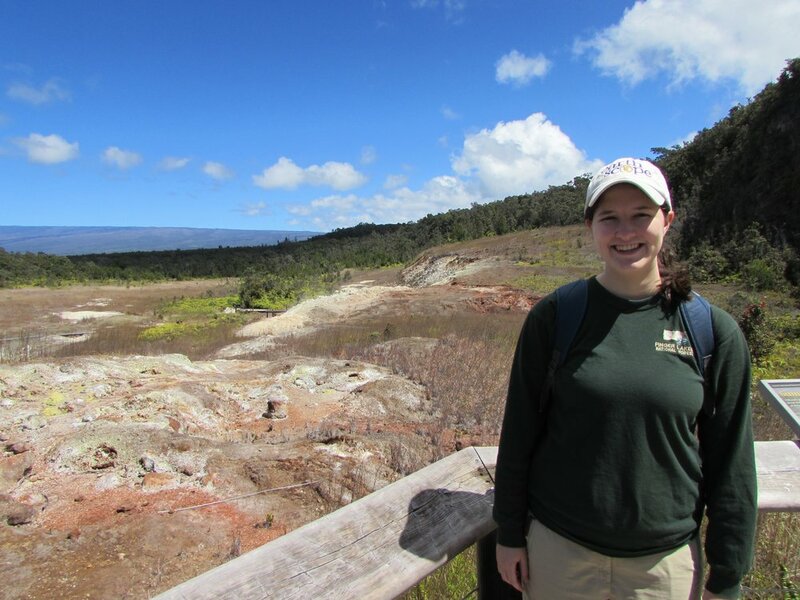 I am a Ph.D. candidate in seismology at Columbia University – Lamont-Doherty Earth Observatory. My research is focused on investigating the structure and dynamics of the Earth’s interior using the seismic waves produced by earthquakes. Specifically, I use recordings of surface waves to image the upper mantle, and my projects include studying the anisotropy of oceanic lithosphere and asthenosphere and the local amplification of surface waves due to elastic structure. I am a lifelong New Yorker, and after finishing my Ph.D. I plan to work as a data scientist in New York City.